This year’s event welcomes a new partner, Bethesda Community Clinic, a fully-quipped medical clinic located in Canton that specializes in primary care for all age groups. The clinic has launched a campaign for 1,000 gift cards that will provide a child in need with a checkup, sports physical, dental visit or sick-visit and treatment. These gift cards are $40 each and can be ordered online here. The gift cards will be given out at the Canton First Baptist Church location. 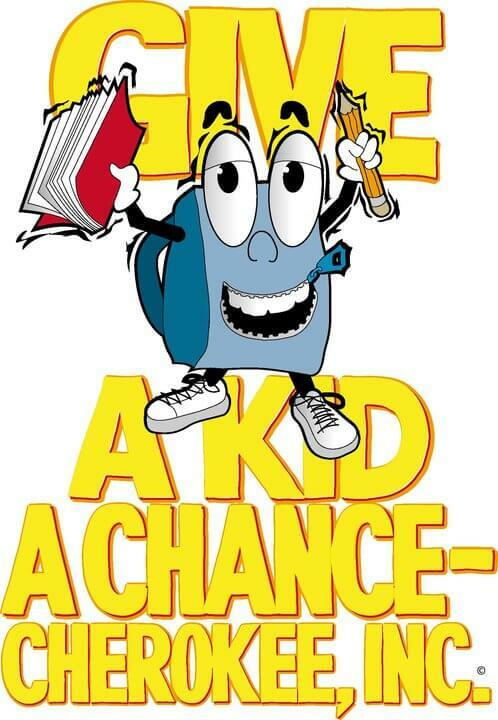 You can read even more about the 9th Annual Give a Kid a Chance event in the July issue of Around Woodstock Magazine (page 44). 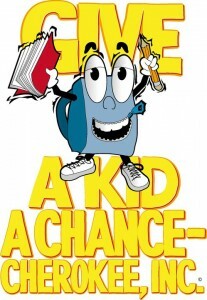 To volunteer to help or to sign up for assistance, please visit the Give a Kid a Chance website or connect with them on Facebook or Twitter!